This definitely has to be one of the coolest things I came across this week. 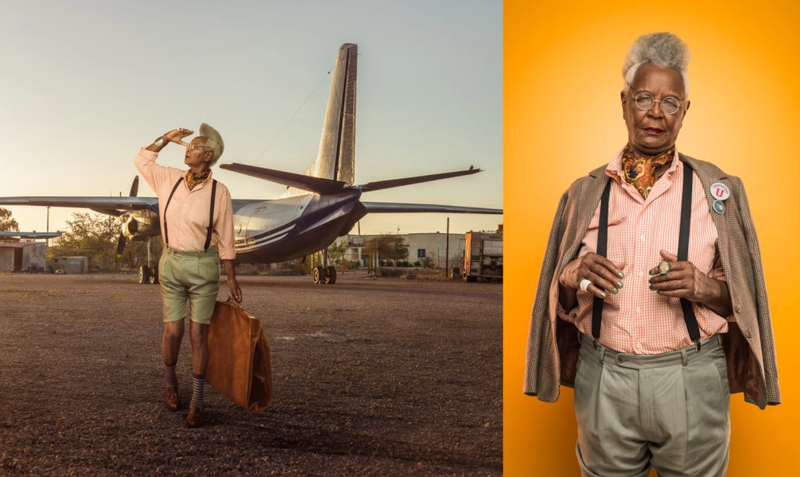 These grannies darn activated squad goals for sure. 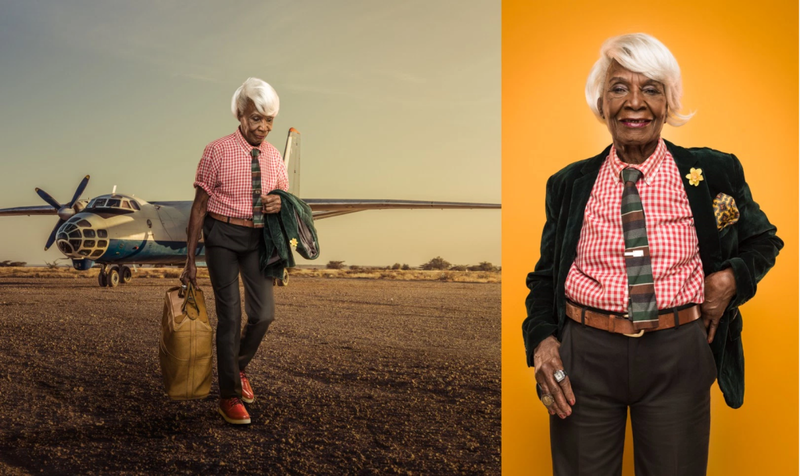 In celebration of women's month, Kenyan photographer, Osborne Macharia captured a group of cool grannies who once held prominent posts in the East African country in form of a shoot themed The Kenyan League Of Extraordinary Grannies. 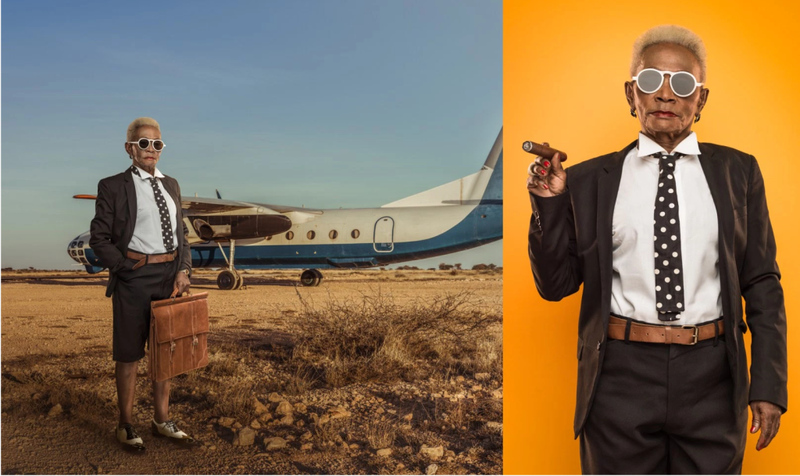 Speaking about the interesting grannies, the contemporary and commercial photographer narrates, "They were once corporate and government leaders in the 1970’s but are now retired, living the high life, travelling to exotic and remote areas within Africa to explore, party and enjoy themselves in exclusivity." They are living the high life. Check them out in their element.